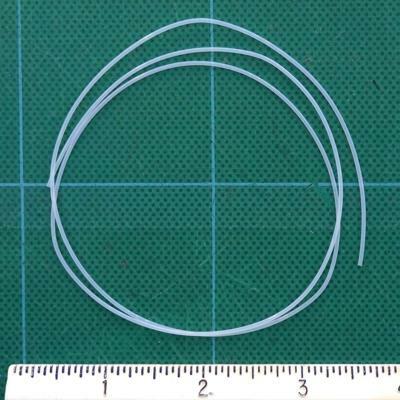 Two foot length of tubing can be cut off to any length (usually 2"). With one end cut at a 45° angle, can be inserted into the top opening of your CA bottle. For use to apply small amounts of thin CA.